It concerns names, e-mail addresses and telephone numbers of users around the world, says Uber to the financial news agency Bloomberg. According to the app, however, no credit card data or information about journeys have been stolen. The hackers were given access to the data via a poorly secured database. Uber security chief Joe Sullivan is being fired this week, Uber says. The cover-up operation once again casts a shadow over the management period of Travis Kalanick, who led Uber for a long time. This was accompanied by various scandals around the aggressively acting taxi app. Since then Uber has changed the way she does business. "None of that should have happened. 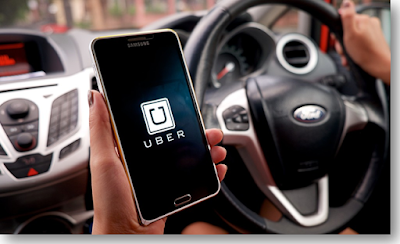 We are not going to look for excuses, "said the new Uber boss, Dara Khosrowshahi.